Police Scotland can now confirm the identities of a man and woman who died during a road traffic collision on the A6094. They were Charles Howden (aged 64) and Fiona Stanley (aged 59), both of Newtongrange, Midlothian. They were both killed when their Triumph Bonneville motorcycle collided with a white BMW motorcar on Thursday, September 1. They were both pronounced dead at the scene. 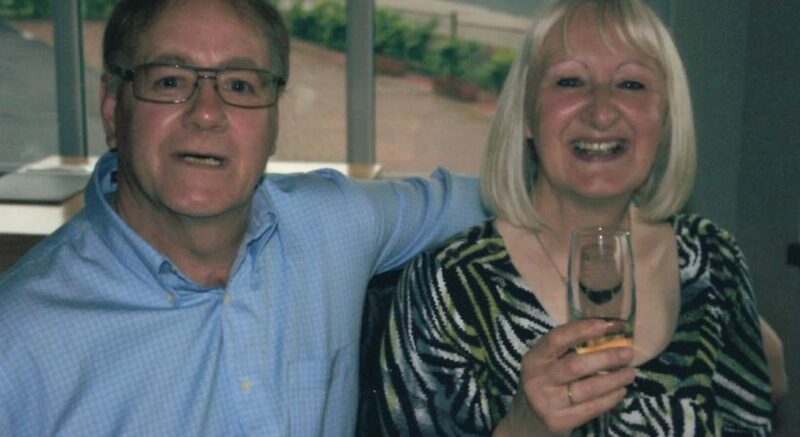 In a statement issued through Police Scotland, Mr Howden and Ms Stanley’s family said: “They were a family much loved by all those whose lives they touched. Enquiries into the full circumstances surrounding this collision are ongoing. Road Policing Officers are particularly keen to speak to any drivers who were on the A6094 between Rosewell and Howgate between 10.25pm and 10.45pm on Thursday night. Anyone who saw a white BMW or a vintage motorcycle with a sidecar at that time is asked to come forward immediately.